Back in October, 13 Freedom Project volunteers finished the Path of Freedom facilitator training. The next series, scheduled January 19 – March 1 2015, is filling up. The Path of Freedom “mindfulness based emotional intelligence” curriculum is designed for adult prisoners, as well as at-risk and incarcerated youth and was published by the Prison Mindfulness Institute. Fleet Maul, a former prisoner himself, is the founder of the Prison Mindfulness Institute and co-author of the curriculum, which was developed in collaboration with author and mindfulness practitioner Kate Crisp. The online training program includes video lectures and quizzes, video web conferences to discuss material covered in the classes, an online discussion forum, and supplementary print resources. A student handbook is available at an additional cost of $19.99. The course is usually priced at $200 per person. 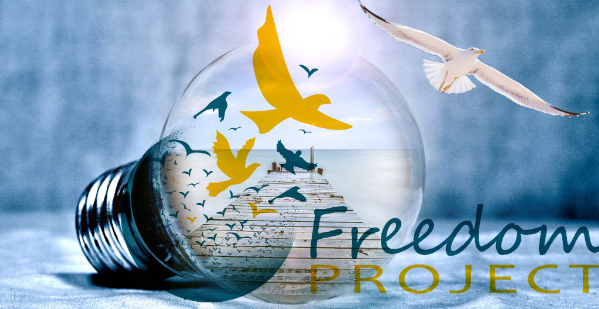 Thanks to the generosity of the Prison Mindfulness Institute, Freedom Project has been able to make this online training available to each of our volunteers at the group discounted rate of $100. Please contact SeattleFreedomProject@gmail.com for further information.